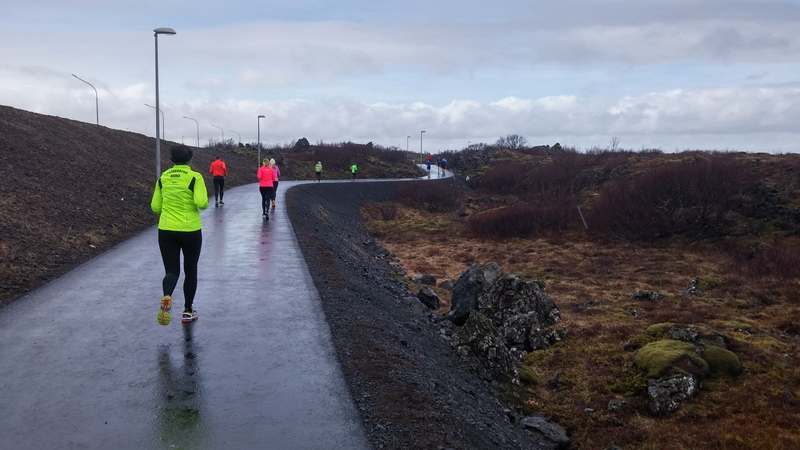 Thursday 14th of May 2015 was a public holiday in Iceland due to Ascension Day and Stjarnan running club in Garðabær celebrated the day by hosting a new race in called Stjörnuhlaup VHE. Gardabær is a town with a population of around 14,000, close to Reykjavík, between Kópavogur and Hafnarfjörður. Stjarnan sports club has until recently been best known for its football teams, with both their men and women current national champions. Stjarnan are however no newbies when it comes to hosting races as the club has in previous years organised a trail race in Heiðmörk. 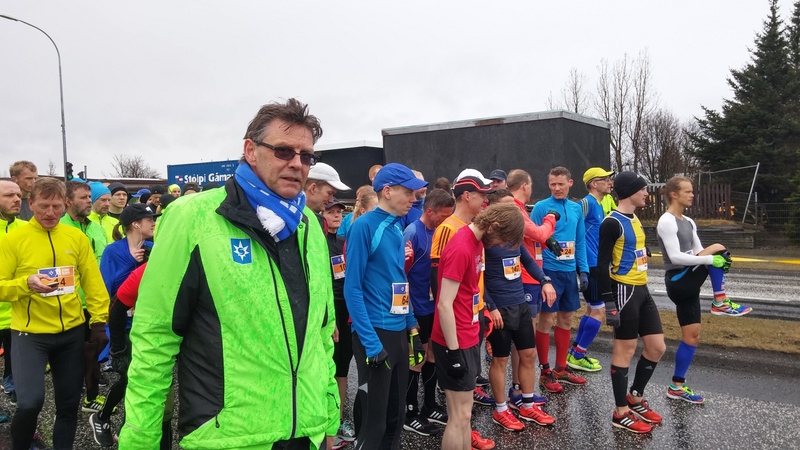 The race today had two distances 5K and 10K, with the 10K selected as this year’s competition for the 10K Icelandic championship. 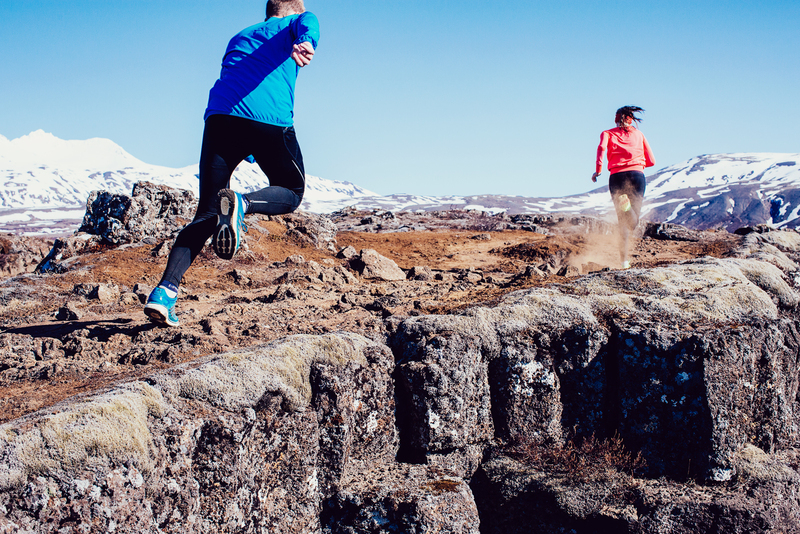 The 10K course takes you from the centre of Garðabær down to the seaside, through a local neighborhood, past a golf course and Vífilsstaðir(formerly a TB hospital), right through the paths in the lava south of Garðabær and finally back to the town center where the race started. The last km is downhill (a big plus) but the best part of the course was without question the middle part which is on a new path going right through the lava around the town. A very beautiful path that more people should use for running and cycling. Overall the race was ve ry well organized with the course well marked and plenty of cheerful staff around. Before and after the race the runners had access to indoors facilities right next to the start. The weather wasn’t too helpful today so being able to wait inside was great.